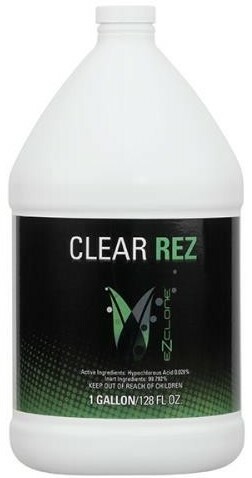 Clear RezTM is the newest edition to the Ez-Clone product line. This solution is designed to keep all of the internal workings of your Aeroponic and Hydroponic systems crystal clear. Insuring that your systems run as efficiently as possible. 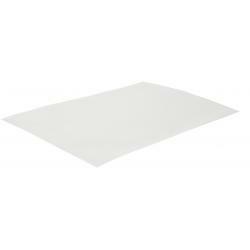 Clear Rez is intended to be used as preventative care for all growing methods. 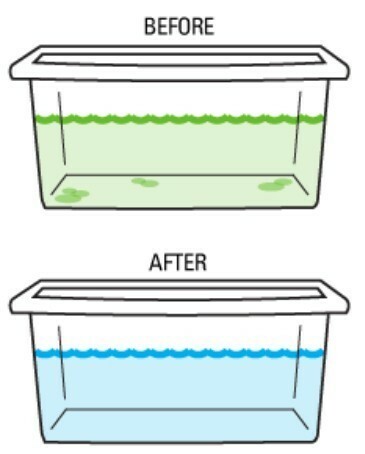 Add 1 ounce of Clear Rez per 5 gallons of water or nutrient solution every 5 days. If used in an ongoing cycle; water should be exchanged every 30 days.